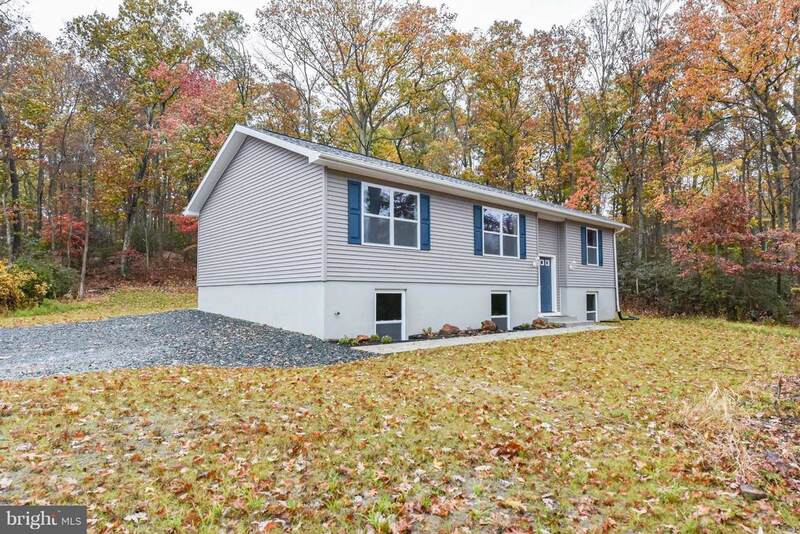 Brand new 3 bedroom 2 full bath home located on a private lot in the desirable Elk Neck area. 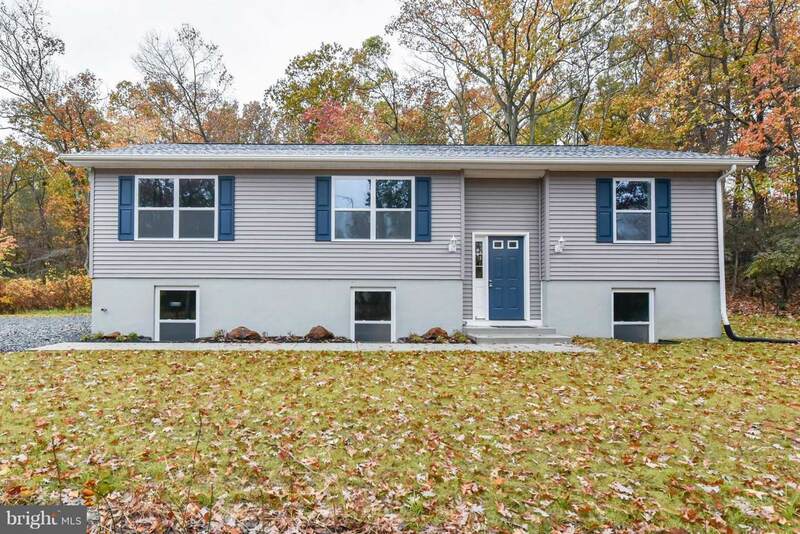 Features include: open floor plan, master bedroom located on opposite end of other bedrooms with a full bath, home backs to trees with rear deck. Full basement with high ceilings, rough for plumbing and egress windows that is ready to be finished. 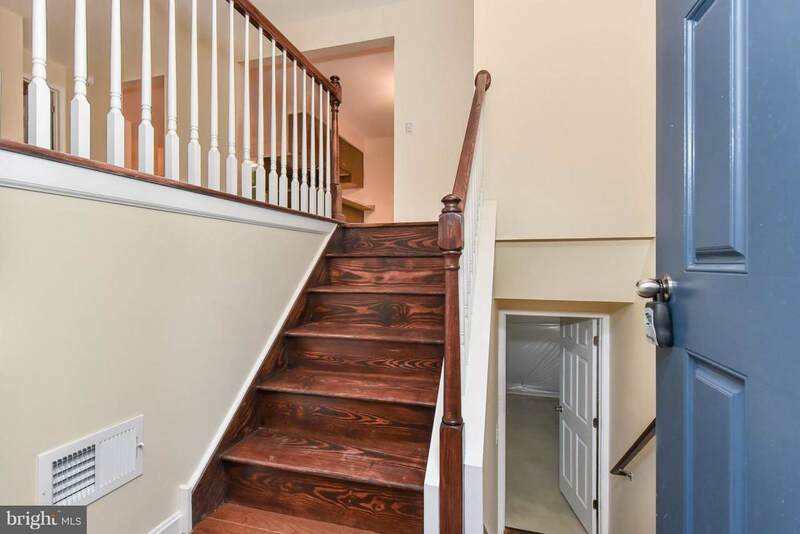 Space for a garage to be added. Minutes from the Elk Neck State Park and the Turkey Point Light House. Open house on 2/10/19 from 11 am - 1 pm.